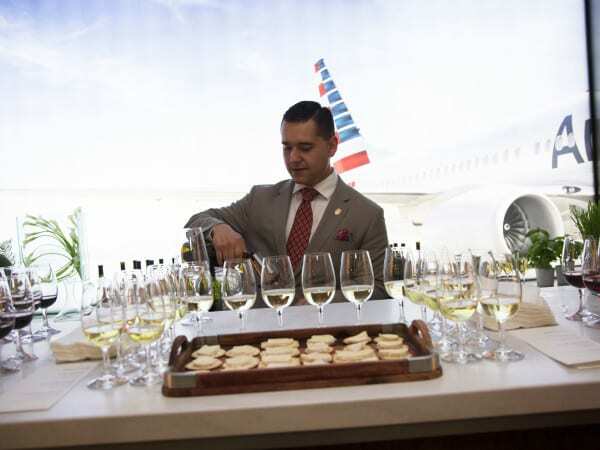 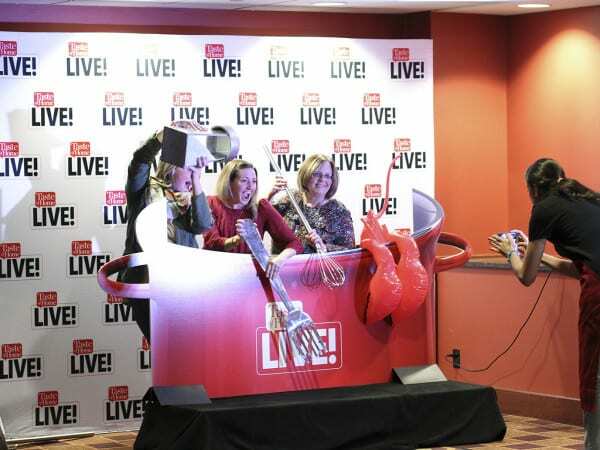 Taste of Home is renowned for its long-running Cooking School tour, but the publication took the concept to the next level this year with a reimagined experience dubbed Taste of Home LIVE. 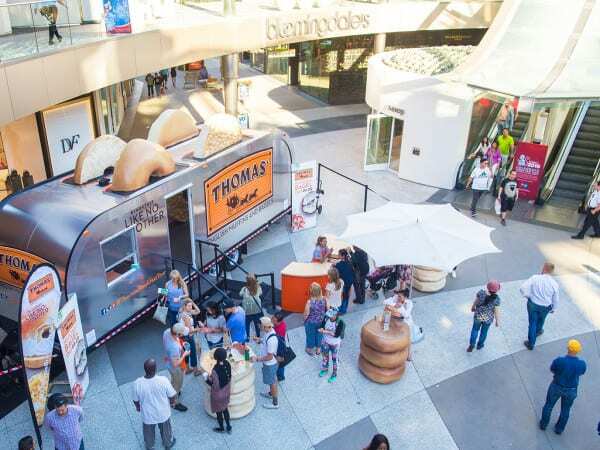 Thomas’ Breakfast Like No Other tour made a toast to the most important meal of the day with an 18-city tour aimed at driving trial and awareness of the bread brand’s array of bagels and English muffins. 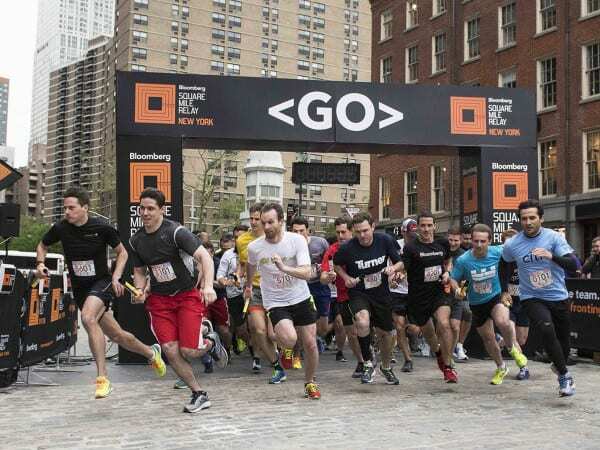 A team from Wells Fargo may have won the race, but athletes of all abilities were winners in one way or another during the running of the Bloomberg Square Mile Relay on May 4, held for a second year in New York City’s financial district.